Whether it’s splashed across the web or clutched between the fingers of your next big prospect, your brand’s creative assets need to spark an action and build credibility. Our team of creative problem solvers design exciting brand identities, print collateral, displays, and more. We firmly believe that aesthetics should complement, rather than compromise. Connect with us to discuss how we can grow your business through our creative marketing services. Does your brand identity build trust with your customers? 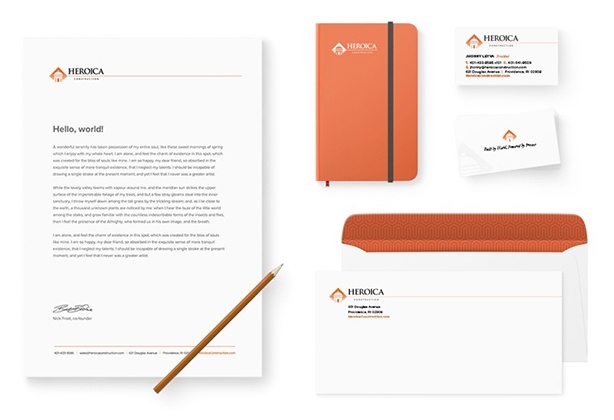 Having a strong brand identity is one of the best ways to get ahead of the competition and maximize awareness about your products and services. In order to improve your brand identity, you need to establish your company as an authority in its industry. Are your displays sparking conversation? 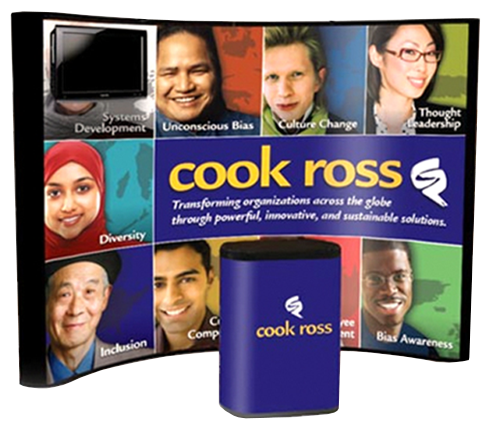 You want to inspire your customers and business partners, so let us create exhibit displays that get you noticed. As a company who visits, networks, and presents at countless trade shows, we know what it takes to stand out from the sea of pop-up displays and table set-ups. Are you using branding as powerful endorsement? Tell us what you're looking for and we'll turn your vision into a reality. You won't have to worry about coordinating logistics with an outside vendor. 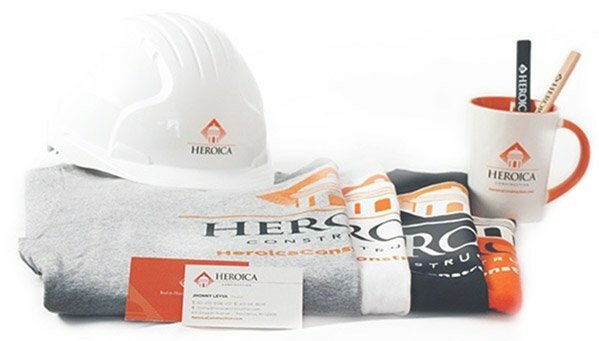 We have experience in creating and producing apparel, merchandise, uniforms, and various accessories. 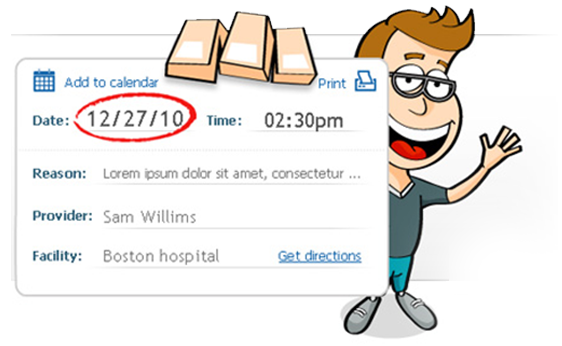 Is your sales collateral professional and up to date? 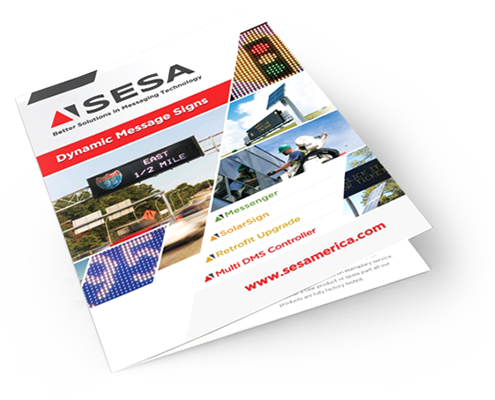 Are you looking to wow your clients with a print piece that makes a strong statement? You need a solid brochure, visual aid, or data sheet to demonstrate value and support your team in their business development process. Do you care about the fine details of illustration and design? Your customers do. Think about the top brands in your industry. What sets them apart is their attention to eye-catching design. Our in-house team is well versed in high-resolution digital illustration. Make an impact with clean & targeted creative solutions. Understand your brand's excitement, deliver powerful assets, and implement practical intelligence.